I had the pleasure of meeting Michelle Young last week. Our kids go to Light Saber Class together and I ran into her at a filming for a commercial (more on that later.) She is a super warm person and I really enjoyed talking to her. After a while, she told me about her sweet son Wyatt who is terminally ill.
Wyatt is a super sweet little boy who was born with down syndrome and Autism. He spent his first years in an orphanage in Bulgaria dealing with his illnesses and having surgeries all on his own. Michelle Young saw a picture of Wyatt on Facebook posted by someone advocating for him to be adopted. It was love at first sight. The Young Family adopted darling Wyatt and made him part of their family. Wyatt continued to have health issues and spends a lot of time in Sutter Hospital. This year, the amazing staff at Sutter made it possible for Wyatt to spend his birthday (Jan 2) at home. Michelle wanted to do something special for Wyatt so she called our local Leatherby's Family Creamery and asked if they had space where Wyatt could have a little bit of space away from other people to keep him away from germs. When the family came to Leatherby's, they met the owner Matt and he gave Michelle his card telling her that he would be happy to deliver ice cream to Wyatt any time he was in the hospital. Michelle formed a relationship with Leatherby's and last week they were able to host a special ice cream social for the patients for the first time ever! They also surprised The Young Family by releasing a SuperWy ice cream flavor early. 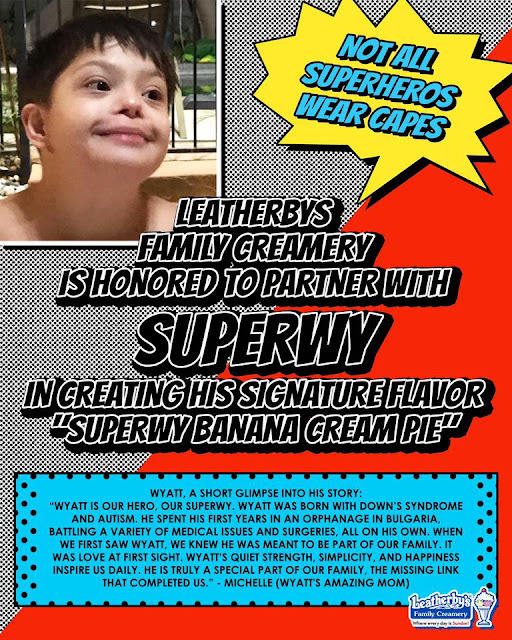 Michelle had been working with Leatherby's to release an ice cream in honor of Wyatt but didn't expect it to come out yet. SuperWy Banana Cream Pie is the name of the flavor Leatherby's created for Wyatt. It is a banana ice cream with vanilla wafers and marshmallow cream. It is absolutely delicious! 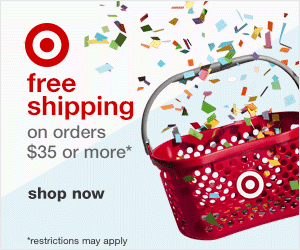 It is only available at the Elk Grove location for a limited time. You can order it by the scoop at the counter or in one of the awesome sundaes that Leatherby's has on the menu. How can you help Wyatt and The Young Family? 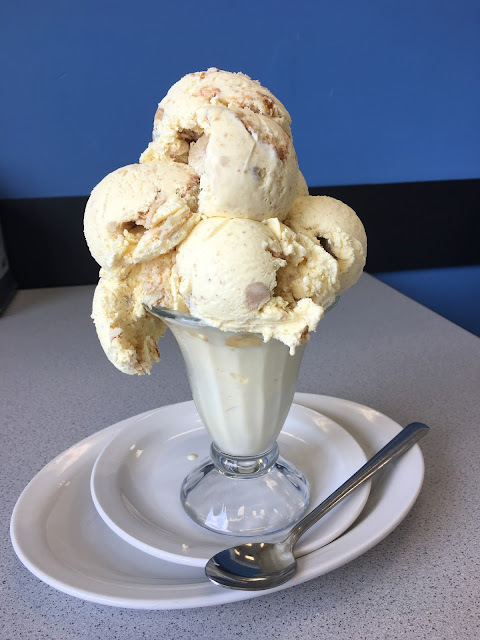 Go to Leatherby's and order the ice cream! 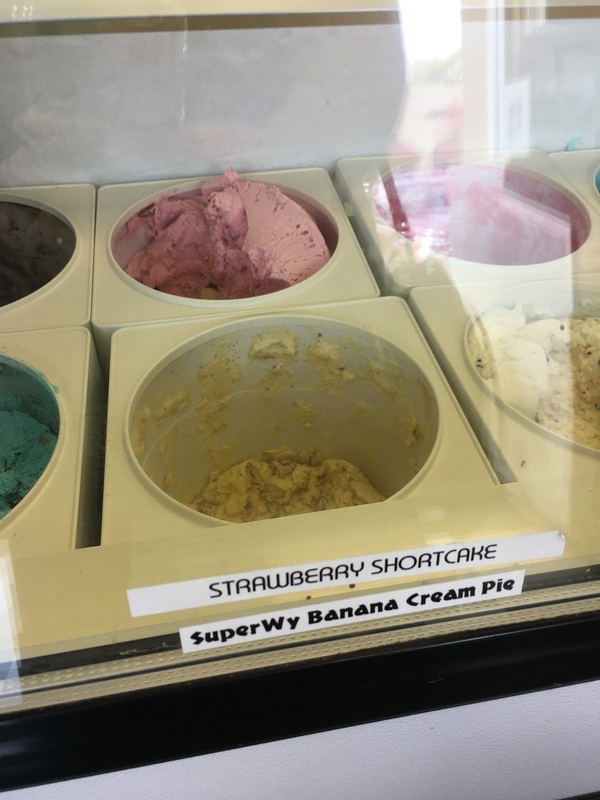 Post it to social media so more people know about the SuperWy ice cream. Request that they make more of the ice cream and sell it in all the stores. Michelle just wants people to know about her son. She wants families to know that even if your situation is dire, if you keep a positive spirit you can make the very best of your days. She truly believes that staying positive and creating a positive environment for all of her children has helped Wyatt to hold on longer. Please send SuperWy your thoughts or prayers. If you get the ice cream, please tag Leatherby's and tag me and I will share them on Facebook. 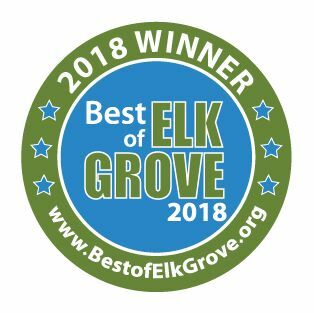 Let's show this Elk Grove family our love and support! That is so amazing of the company, we love Leatherby's. And the family sounds like such wonderful people. We'll have to try to make it over to Leatherby's soon.